Curiously enough, the slightly higher-end Moto X4 is the one currently available for an insanely affordable 50 bucks, as long as you don't mind activating the Snapdragon 630-powered 5.2-incher on Sprint right off the bat. If you prefer a different carrier, you can still save quite a bit of money with upfront Verizon or AT&T activations, which will reduce the handset's list price in a 32GB configuration from $350 to $99.99. Finally, the X4 fetches $149.99 with "later" activations, which is also a fairly reasonable deal. Meanwhile, a beefed-up variant packing 4 gigs of RAM instead of just 3 and double the aforementioned internal storage space sets you back $99.99 at the time of this writing with Sprint service activation, $149.99 for Verizon or AT&T use, or $199.99 with network restrictions eliminated from the equation. Of course, all prices are valid for technically unlocked devices allowing you to switch carriers whenever you want. The same goes for the 5.7-inch Moto G6, which currently starts at $79.99 with 32 gigs of local digital hoarding room and 3GB memory and $129.99 in a 64/4GB version. That's obviously with obligatory Sprint activation, while Verizon and AT&T subscribers need to cough up $129.99 and $179.99 for the two aforementioned configurations. Finally, those who'd like complete operator flexibility are looking at $179.99 and $229.99 rates respectively, down from $249.99 and $319.99 list prices. Both the G6 and X4 have a lot going for them in the sub-$100, sub-$150, and even sub-$200 brackets, despite their somewhat advanced age. 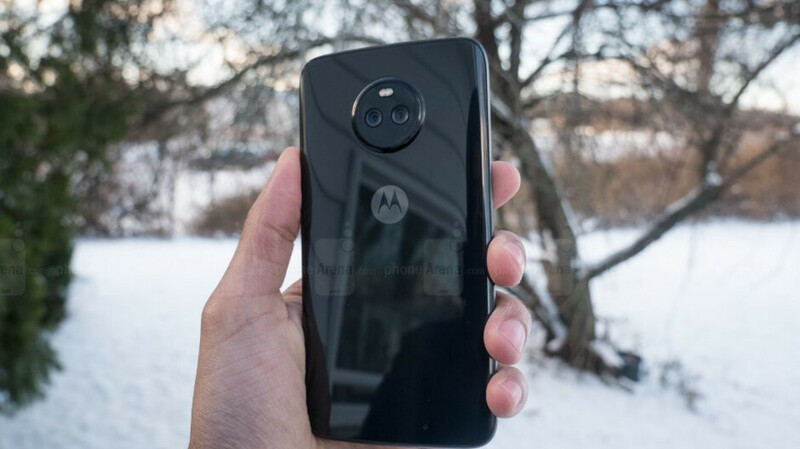 Originally released all the way back in 2017, the Moto X4 is IP68 water-resistant, equipped with dual 12 + 8MP rear-facing cameras and an impressive 16MP selfie shooter, while the newer Moto G6 rocks a modern 2:1 aspect ratio, thinner bezels, and premium build quality. Both phones are also in the process of receiving Android 9.0 Pie software updates, which is still rare in the ultra-affordable category. I was amazed until I read that this price only applies if you activate today. Decent deal for the one who does though. I read the headline and almost thought about getting an X4 as a backup phone until i read i had to activate it on sprint.